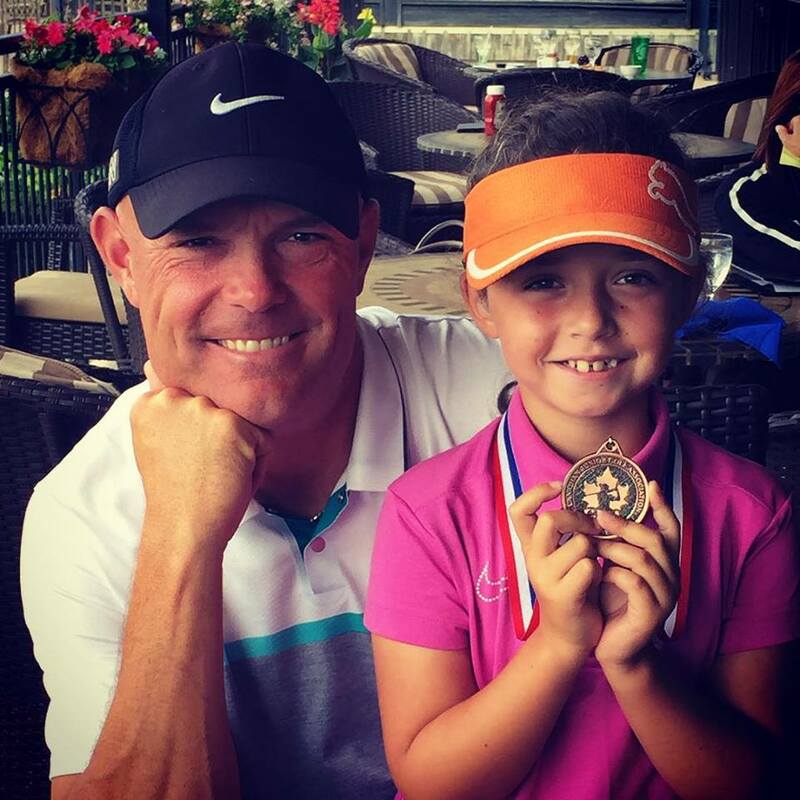 “I LOVE WATCHING YOU PLAY” Five words that mean the absolute WORLD to a child who plays sport. Hearing these words from a coach or parent are KEY to their success. This development of the TOTAL child is how I coach my students. It could be that you won’t find anyone who loves what they do for a living more than me. Life is way too short to let the little stuff get in the way of seeing the big picture! 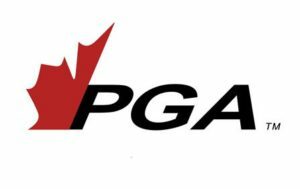 Over the course of my almost 25 years as a member of the Canadian PGA, I have always enjoyed how the learning of golf continues to bestow on those willing to grow. This has guided me to seek out challenges in new and exciting endeavors. It is essential to give yourself a canvas in which to paint a clear picture of your career, so you can continually add to its wealth of knowledge. This is the cornerstone which drives my great desire to help others, build strong relationships and see others succeed at their goals. This is evident in the requests for mentoring, advice and references by those I have taught in College, when I was employed at a course, or become their instructor/coach. 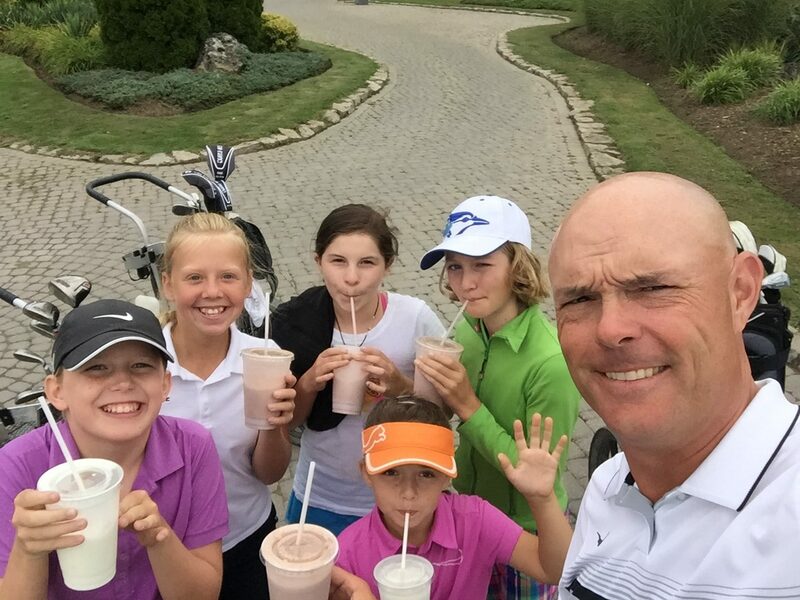 This is why I started the Focus Golf Group Academy. Providing amazing, top-level instructional programs while using the latest technology allows us to tap into our 5 step process to helping you find the road map to success.